the Success of Your Business is a Reflection of You? We have a rich history of supporting leaders. Whether in a one on one private context, or collaborating to help shape your team and culture. Your positive outcomes are our focus. 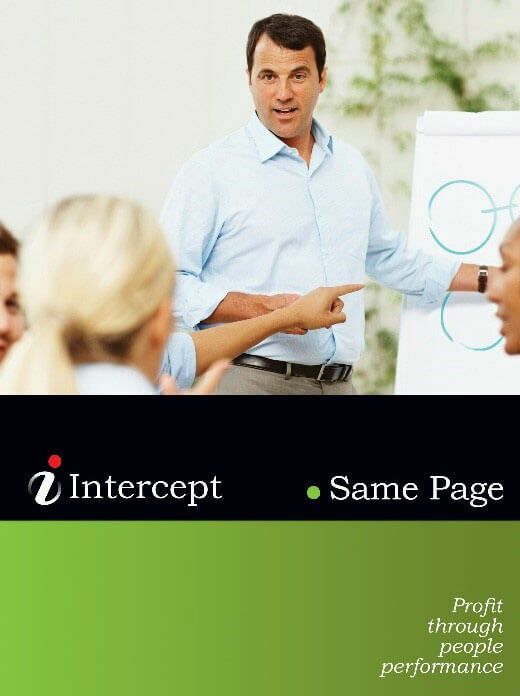 Choose from one of our Intercept Experiences, or book a strategy call today. 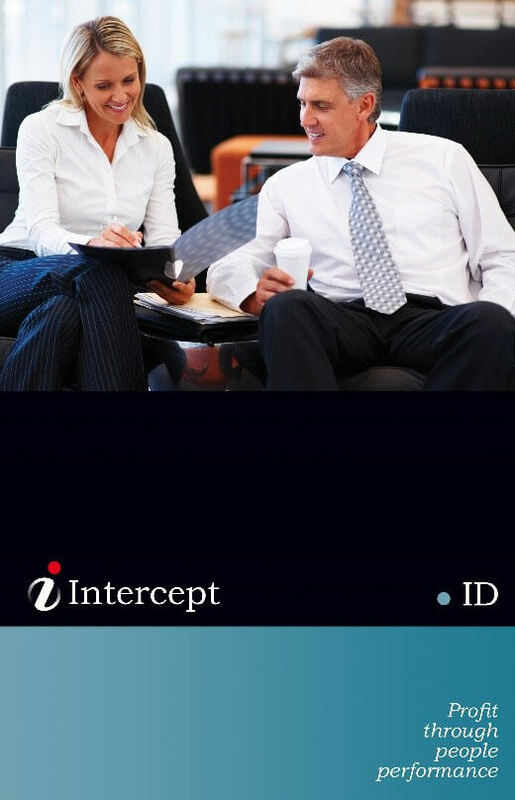 Whether you're the human resources business partner, the CEO, President, or Executive in charge, we work with you to discover which Intercept Experience will best meet your needs. We know every business is different and that your challenges are unique to you. We are committed to shaping the right combination of experiences that deliver the right outcome, at the right time, at the right investment level for you, your team and your business. We Take Our 5 S.T.A.G.E. Learning Process Over A 12 Month Experience And Incorporate Individual Development As Well As Organisational And Team Topics. The Program Objectives Are Linked To The Needs Of The Leader And Personalised To Align To Business Goals. Recommended Retail Price $22,000 inc GST per person. A 6-8 Month One On One Individual Development Experience Designed For Executive Leaders, Business Owners And Managers. We Take Our 5 S.T.A.G.E. Learning Process Over A 6-8 Month Experience And Incorporate Individual Development Themes And Feedback From The Business. The Objectives Are Linked To The Self Selected Needs Of The Leader, The Findings Of The Intercept Online Questionnaire And Personal And Business Excellence Goals. Popular Topics Are Influence, Public Speaking, Presenting And Personal Presence. Recommended Retail Price $11,000 inc GST per person. We can create this work as a stand alone project or link it to existing individual development work. We often team up with the executive group and HR to create these Same Page experiences in partnership with business objectives. We ask your team to take the Intercept Online Leadership Assessment Survey. This provides us with data to review with the team. We look at how the team collaborates and aligns with itself. For instance, does the team align or mis-align in topics of Awareness, Optimism, Vision, Focus and Listening? We then get the team together, in a workshop series, be it ½ day or 1 day. We focus on the gaps the team has agreed to work on as a group. 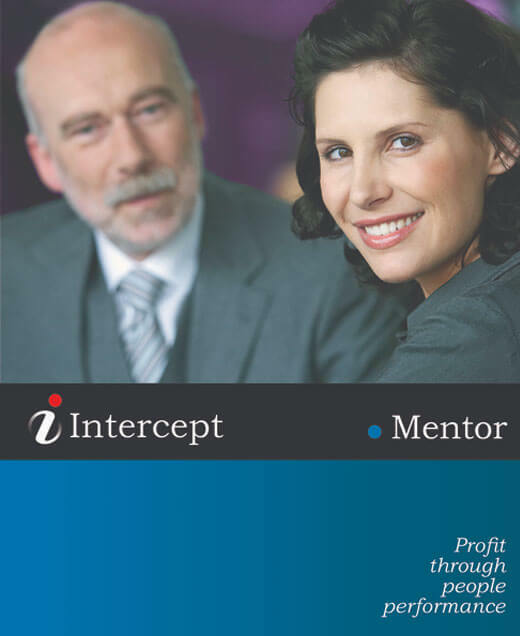 Intercept partners with you to create your official or unofficial mentoring program inside your organisation. This includes preparing the Mentors and Mentees to optimise the experience as well as supporting the setup, execution and outcomes of your entire program. Our Intercept tools enable the pairing process to optimise the mentor/mentee matching. This maximises the investment your company makes. We can run the program for you or set you up to run it internally with our support. ...To say we are happy with our investment in the program would be an understatement.. ...The Intercept philosophy really hit the mark with my expectations and I will continue to endorse the programs to my staff, friends and colleagues. The Intercept experience and approach to coaching and people development is excellent. ..I was very fortunate to work with Tanya and her Intercept team in assisting me to identify areas for improvement that positively influenced my work and my life. I strongly recommend the benefits for your organisation and for you to transform from where you are to a place of infinite possibilities, limited only by your commitment. We worked closely with Tanya and her Intercept team in developing our in house Mentoring Program which we are expanding and continue to run each year. .....The whole INTERCEPT team have provided tremendous value in working with myself and my team. I would like to recommend the Intercept Experience both for personal development as well as value-based coaching, strategic redesign and deep dive coaching/consulting. Enormous Value, especially during repositioning and challenging business environment!! ...I recommend for anyone involved in managing a business or needing assistance in a Business Turnaround and to consider Intercept. 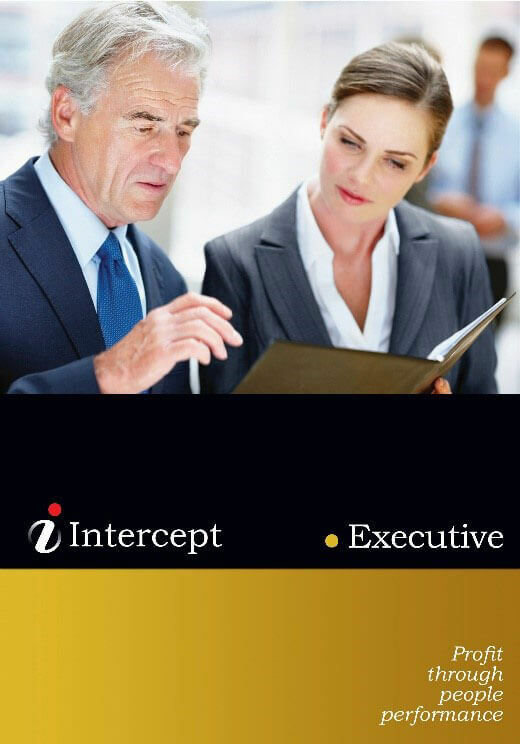 The Intercept Programs range from Executive, ID, Same Page, Sales to Couples and have an impact that not only changes your business culture but also the mindset of both you and your team. Anyone that has done an Intercept Program program either for personal development or tailored for their business needs sees tangible results that are long lasting. Intercept provides the skills and knowledge to have a more fulfilled work and personal life. This was certainly the case for myself. I would describe the Intercept Experience as a great opportunity to look at yourself more closely and see that success is driven by your own commitment and collectively as an accomplished team. ...Intercept have enabled me to become better at the way I operate. Operating at or near my potential means I have a better chance of being successful at whatever I do, it means I have clarity and purpose, it means I have less stress, it means I achieve more. If you can improve the way you operate then your business will improve too. Your contribution to our group has been invaluable. Our people are more focussed, more accountable and more content since your process! Thank-you! Tanya and her Intercept team currently work within our organization. I highly recommend this positive experience.